We are excited to announce that Newcastle University will once again be hosting Soapbox Science following our record breaking debut last summer. Would you like to be a part of Soapbox Science Newcastle 2016? Our call for speakers is NOW OPEN! If you are female, an academic scientist, researcher or PhD student and are keen to share your science with the people of Newcastle then apply using the following link: http://soapboxscience.org/?page_id=135 . The closing date for applications is Friday the 26th of February 2016. Soapbox Science is a grass-roots science outreach organisation that brings cutting edge research onto urban streets whilst also promoting the visibility of women in science. We place inspirational speakers on soapboxes and encourage them to engage in and start conversations with the public about their work. For the Newcastle event we’ll be commandeering Grey’s Monument in the City Centre on Saturday June 18th and wowing unsuspecting passers-by with our latest discoveries. Soapbox Science has been running for 5 years with events in UK cities across the country and has attracted media coverage including BBC, The Guardian, Time Out, The Times (Eureka). 2016 is Soapbox Science’s biggest year yet with 12 events planned across the UK the first ever international event in Brisbane, Australia. 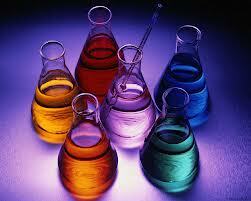 It also receives great interest from the scientific community, with coverage in Nature, Science and New Scientist. For more information go to www.soapboxscience.org or to contact the Newcastle soapbox science team email soapboxscience.newcastle@gmail.com . This entry was posted in Events, Research Staff, Research Students, Training and Development. Employers come to town- are you missing a great opportunity? 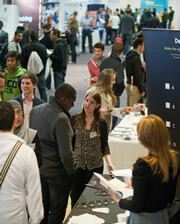 As some employers look to complete their annual intake whilst others may be hitting the market for the first time prompted by the influx of new graduates, many universities across the UK including Newcastle, host Graduate Fairs to bring together recruiters and potential applicants Given how few organisations target postgraduates directly, it’s easy to assume these events have little to offer those with research experience. 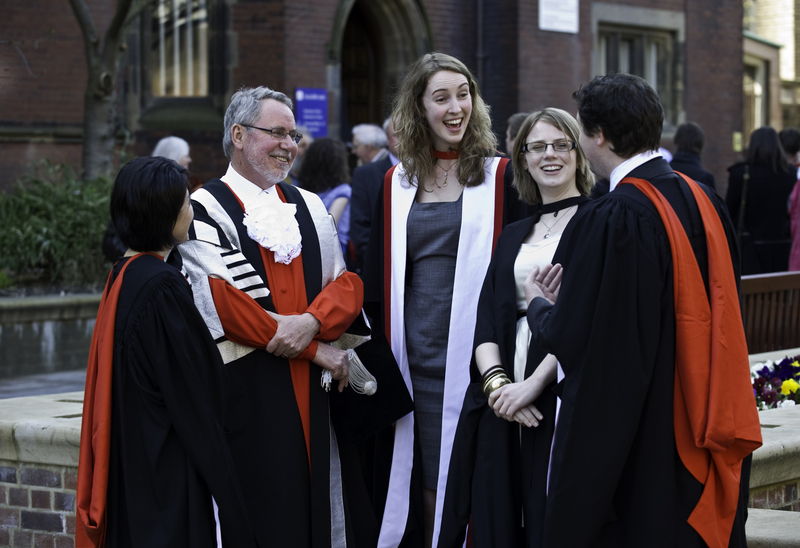 However, in reality the majority of PhD graduates eventually find work outside academia making recruitment fairs potentially a great opportunity to explore some of the options, provided you keep an open mind and understand most graduate recruiters will be more interested in the relevance of your background than the level of your degree. This entry was posted in Careers for Researchers, Employability, Events, Job seeking, Job Vacancies, Networking. Professor Scott Shane of Case Western Reserve University returns with his intensive short course about identifying the commercial value in research. Contact Alecia Dunn for further details. This entry was posted in Business Start-up, Entrepreneurialism, Events, Networking, Training and Development. 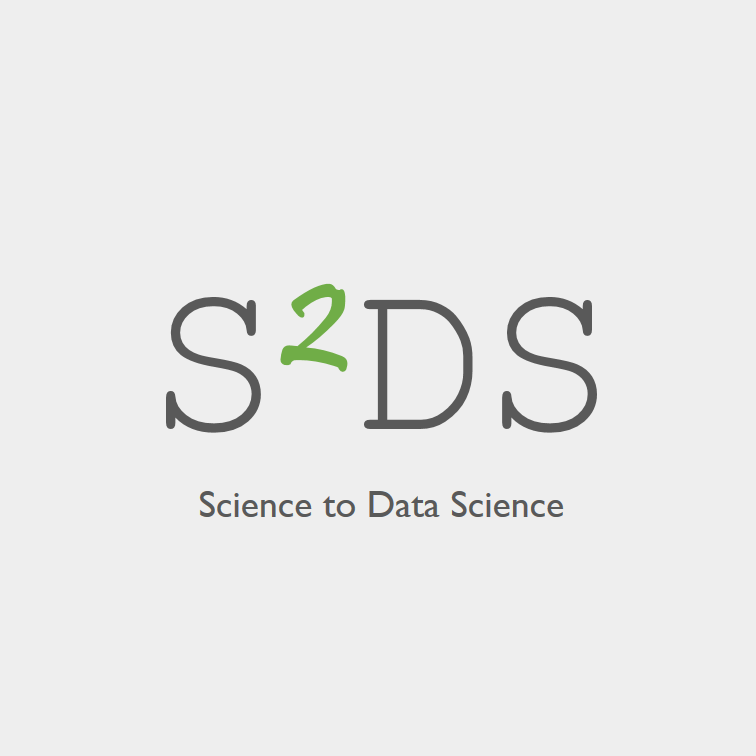 The good people at S2DS have been in touch to update us on the S2DS programme for 2015 – see below! Skilled data scientists are in great demand on the European job market currently and PhDs with analytical backgrounds make excellent data scientists. Some good news! We are introducing a new one hour visa workshop this year targeted at PhD students. If you are currently studying for a PhD on a Tier 4 visa, you can apply for the Doctorate Extension Scheme to stay in the UK for 12 months after your course has ended. You can use the 12 months to gain further experience in your chosen field, seek skilled work, or develop plans to set up your own business. Come to this workshop to find out more about how this visa extension works and how you can apply for it before your PhD comes to an end. The Visa Team and the Careers Service will be working together to deliver the workshop and ensure you have all the information you need to make an effective application at the right time. The workshop will run 4 times during this academic year. You don’t need to book in advance, just turn up! Details about the workshops can be found on the events pages of the Careers Service website. This entry was posted in Career management, Events, Job seeking, News, Research Students, Work Experience, Working conditions and tagged Doctorate Extension Scheme, visa, workshop. Vitae are running a workshop in Newcastle at the end of November, focusing on supporting new researchers to be effective in their work. Research Staff Futures: Enhancing Professional Effectiveness aims to help new Research Staff to make an effective start. It focuses on two important themes during the transition from doctoral candidate to employee; being more effective in the face of diverse and competing responsibilities and working more effectively with others. 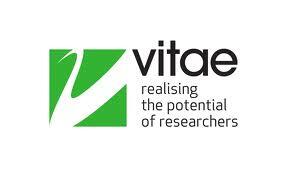 In our experience, researchers get a lot from the vitae courses, so this one is a definite recommend! Deadline for booking is 14th November, with more details on the vitae website. Many PhD graduates are frustrated at how few employers specify an interest in a higher research qualification. Outside of academia, the value of a PhD in the graduate job market is still hard to measure and varies widely between employers. Whilst there will be opportunities where it’s essential, there will be many more where it’ll be up to the individual to recognise and sell the relevance and value of what they have to offer. Today you have the opportunity to meet with 80+ graduate recruiters and find out where your higher level skills might be used outside of academia. Few of the companies present will advertise specifically for a PhD qualification but many have recruited PhD graduates in the past. This is your chance to learn more about what they do, who they work with, typical projects and new developments in their sector and if they have previously recruited PhD graduates, in what areas. It’s not too late to get along to JobFest at St.James’s Park. Check the online brochure for a detailed list of who’ll be there, grab a sandwich and get down to St.James’s Park now. Don’t miss this great opportunity to gain first hand knowledge and insights into the job market for PhD graduates outside of academia. This entry was posted in Events, Job seeking, Job Vacancies, Networking.